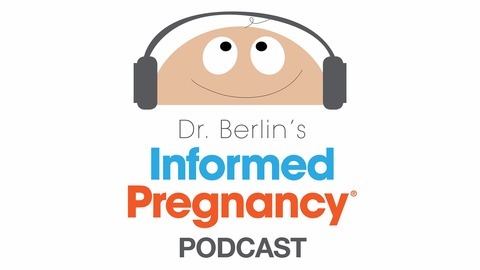 Entertaining and informative; prenatal chiropractor Dr. Elliot Berlin interviews pregnancy and parenting experts, celebrities and new and expectant parents searching for unbiased information on the most pressing topics for growing families. TV personality, blogger and new Mom, Stuart Brazell walks us through the importance of authenticity and creativity while building your personal brand and her journey to becoming an influencer. 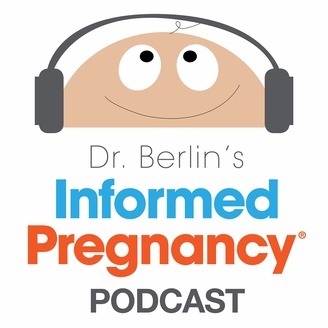 Stuart shares the story of her recent birth to her son Asher and gives us insight into her life as a new mom juggling a thriving career.